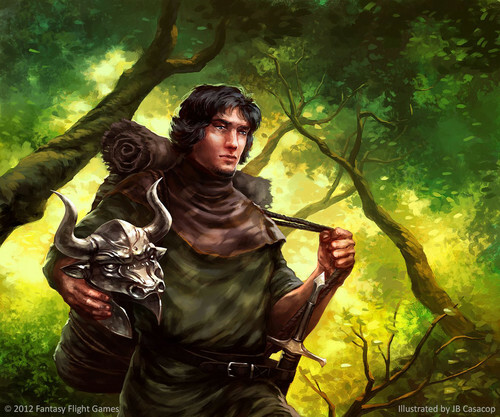 Gendry. . HD Wallpaper and background images in the আইস অ্যান্ড ফায়ার গান সঙ্কলন club tagged: photo a song of ice and fire asoiaf gendry.